So, ive been meaning to sort out my closet, clean it up, get rid of (read as give away) old clothes and just generally get my closet and room more organised. After months..yep months of putting it off (I can hear some of y’all saying ‘procrastination is the thief of time…yeah yeah…whatever)..so where was I? Yes, after months of putting it off I finally got round to it this evening after work (perhaps the fact that my mum will be flying in in a week and will staying with us for close to 3 months helped give me the push I needed). Wow! I didnt realise I had so many clothes! (morning me, the one who can never find anything to wear definitely needs to meet closet cleaning me). I got some good finds..and some not so good finds, including stuff I hadnt worn since circa 2010 (ive always wanted to say that…circa..aah big smiles), including a white bubble dress I wore to a white themed party…on a boat in 2009 or 2010, cant be sure. What was I thinking?! The simple act of cleaning out ones closet is I think somewhat healing and refreshing. I now have so much more space in my closet and i can breathe! I have more of an idea of what clothes i have. 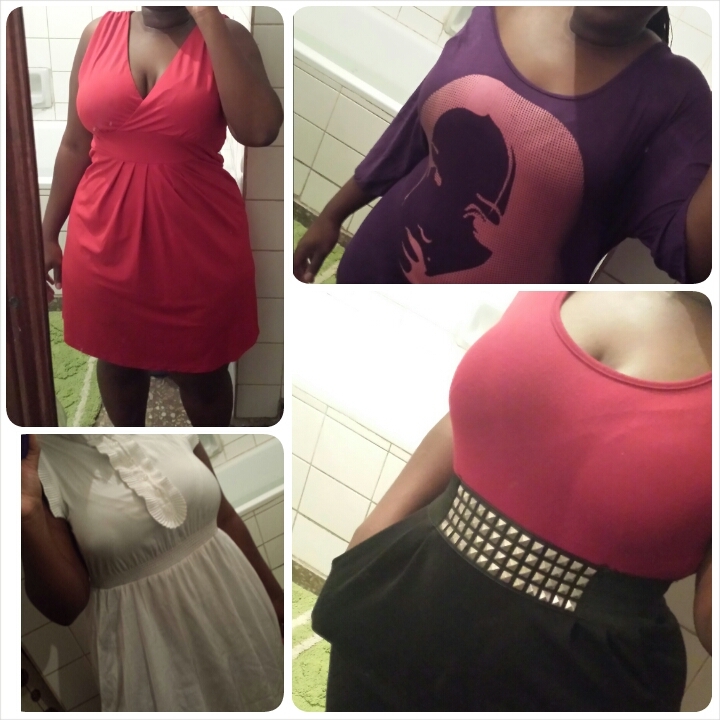 I have gotten rid of the clothes that didnt fit and kept the ones that do. 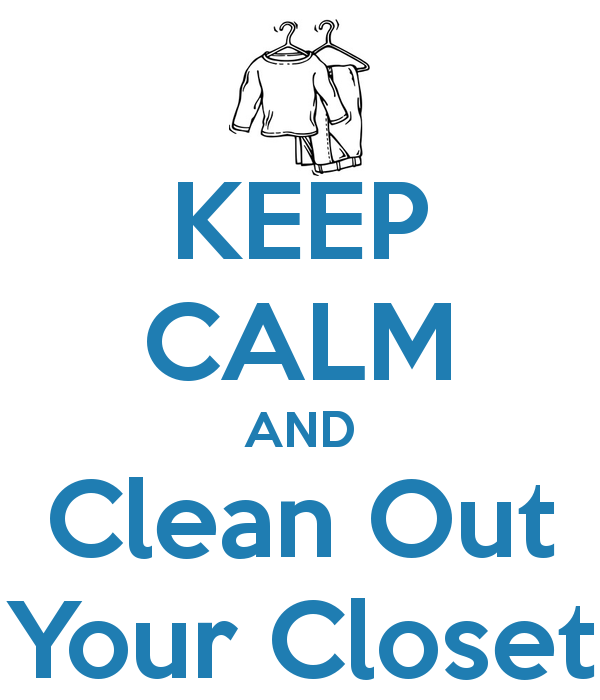 The same cleaning process should be applied to our internal ‘closet’. Is there something you have been carrying inside you since 2010? Since childhood? Are you still holding onto ‘old clothes’ that don’t fit anymore? Let go of those old clothes. What are these old clothes you ask? In no particular order…. 3. Worry and anxiety. Its important that you rid your closet of these. Worry is a sign that you doubt God, meaning you dont have faith in His Word and plan over your life, which ultimately is a sin “Do not be anxious in anything, but in everything, with thanksgiving, present your requests to God” Phillipians 4:6. What happens after we have cleaned our closets? Healing and refreshment happens, that’s what. We are no longer carring or hoarding old burdens. Old friends and old descriptions no longer bring us down. We are free to ‘put on the righteousness of Christ’ Romans 13:14. Our closets are not stuffed with worries, instead ” the peace of God, which transcends all understanding, will guard your hearts and your minds in Christ Jesus.” Phillipians 4:7. What more convincing do you need?